OneBusAway Tampa is an app that shows you real-time arrival information for Tampa Bay public transportation. TAMPA, Fla. — OneBusAway Tampa is an app that shows you real-time arrival information for Tampa Bay public transportation. 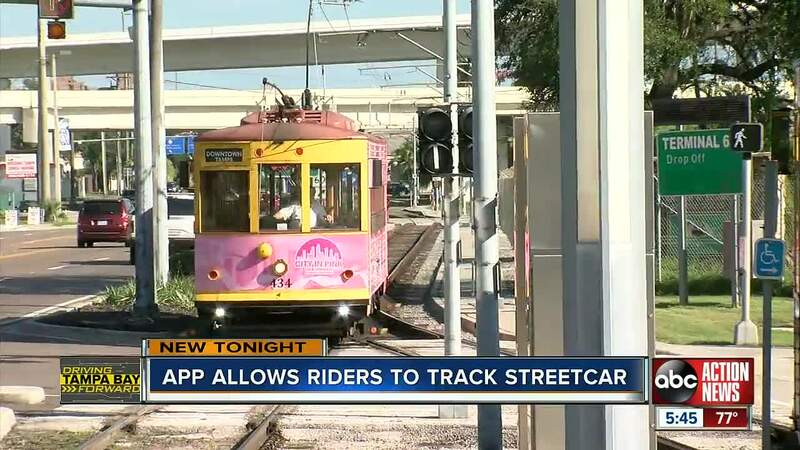 On Monday, the app added the TECO Line Streetcar service information for customers to the live map and arrival list. NOTE: If you're trying to access the streetcar information, the bus stop ID number is 800. You can always call 1-813-452-4622 to get real-time bus arrival information over the phone.